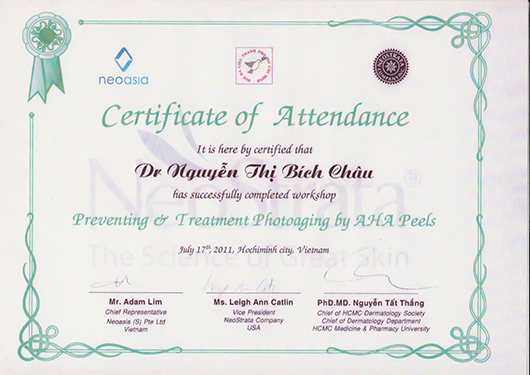 From the old days, beauty of women was defination with beautiful face, smooth skin and well-proportioned body. 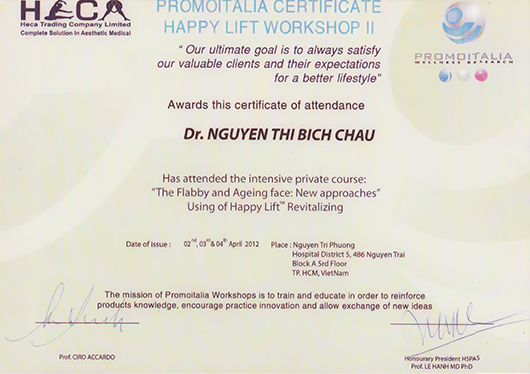 But today, the beauty is honored to higher level with desires to bring the perfect appearance. 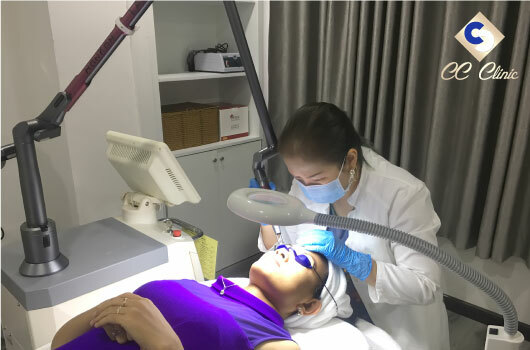 Always updating and applying new aesthetic technologies from leading countries in over the world, CC Clinic has launched a lot of best services which have effective results for our woman choices. 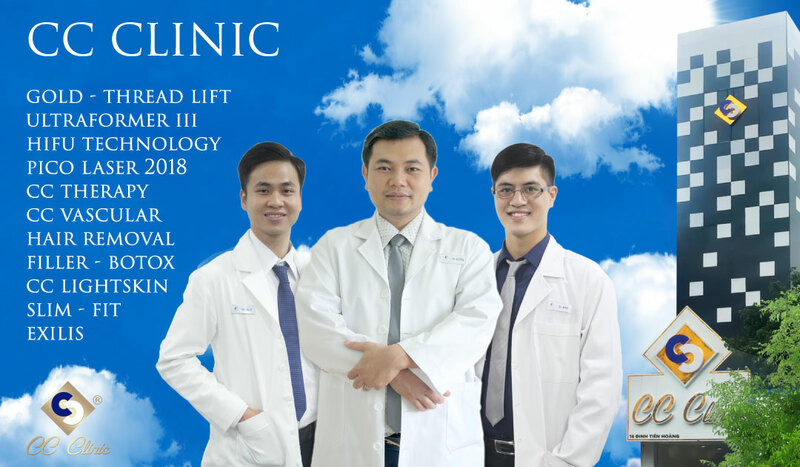 CC Clinic has been located on 225/8 Nguyen Dinh Chieu Street since 2014. 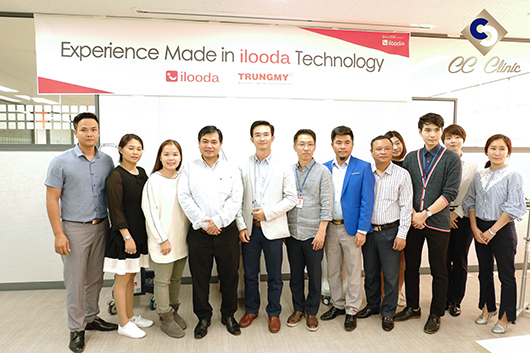 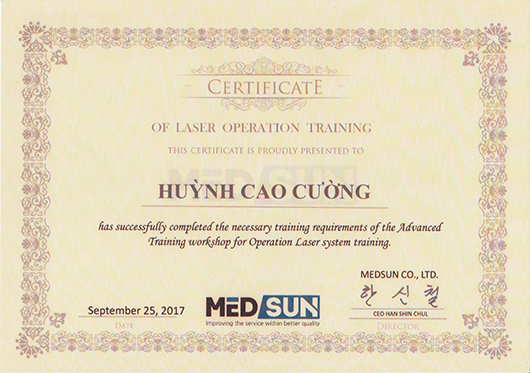 And in summer 2017, we are pleasure to launched the second facility at 16 Dinh Tien Hoang Street, in center of Ho Chi Minh City District 01. 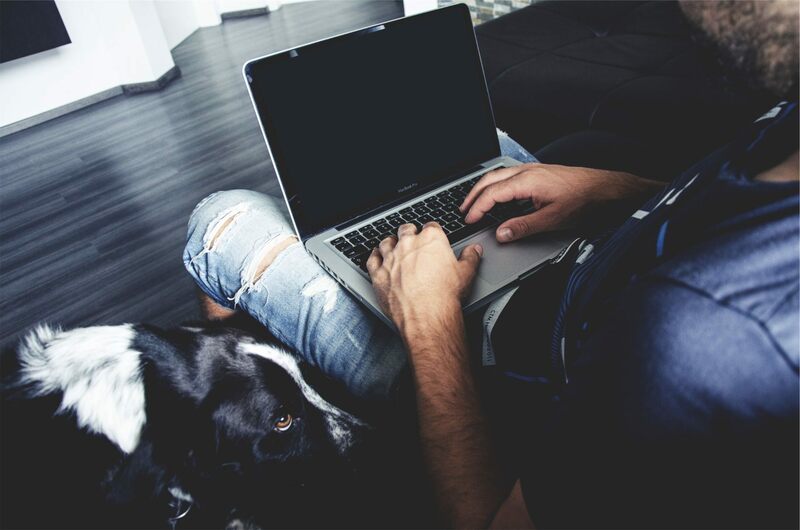 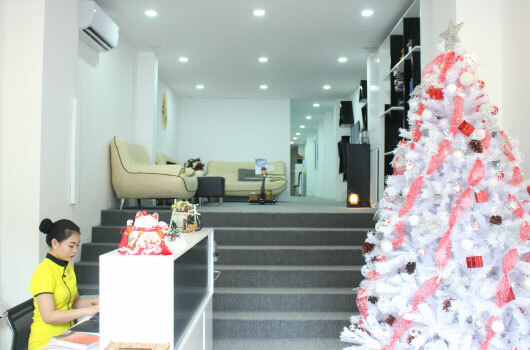 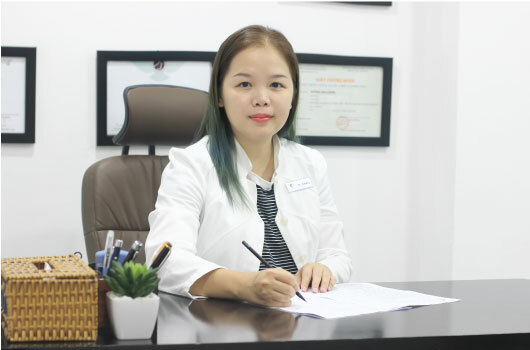 Beside of our passion to provide modern technology in aesthetic and skincare, the warm space and professional services will bring you a familiar feeling, comfortable as home. 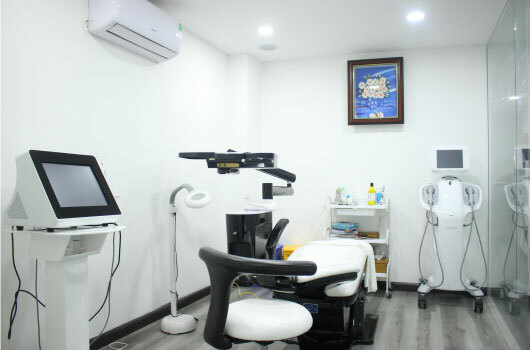 Separate treatment rooms, relaxing, quiet and private for each client. 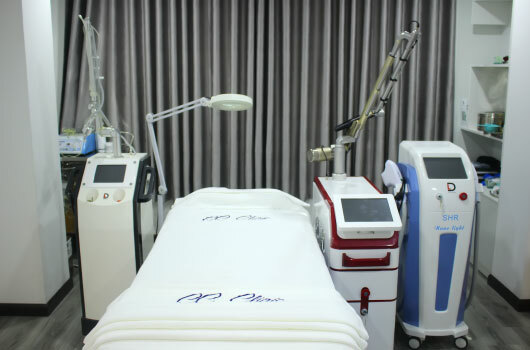 Modern medical equipment, therapeutic procedures and specialized care that will ensure high quality and safety – hygiene. 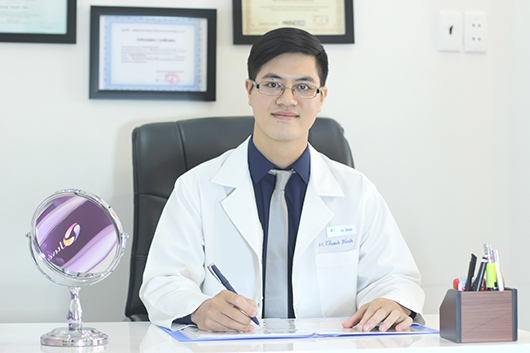 Skilled and dedicated physicians, technicians are friendly available to welcome for CC Clinic Customers. 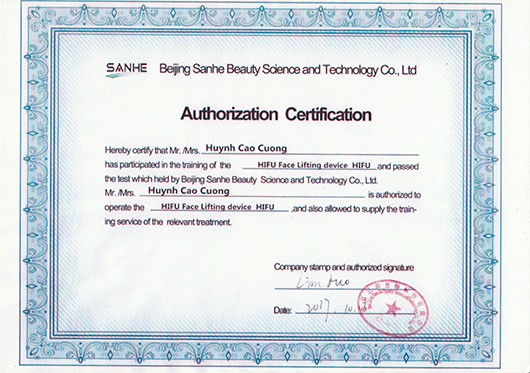 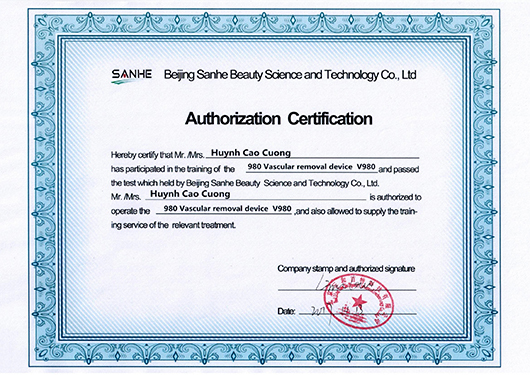 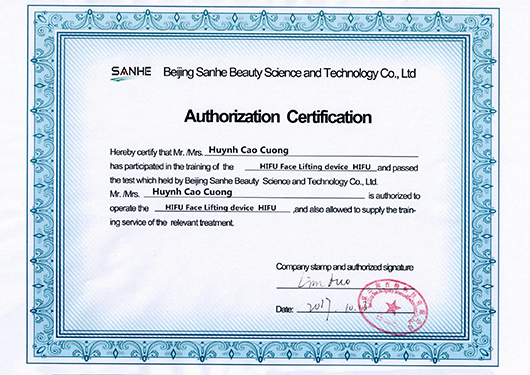 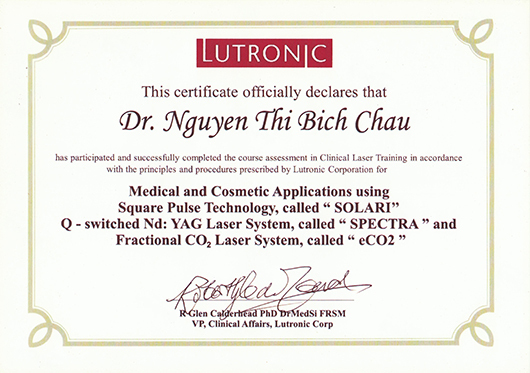 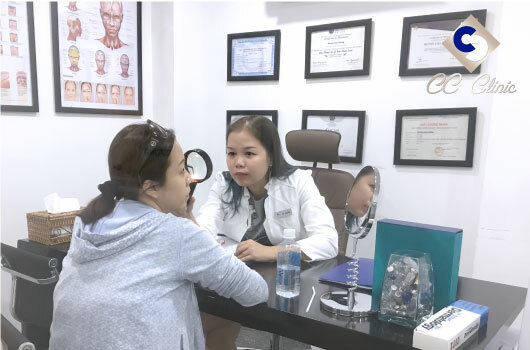 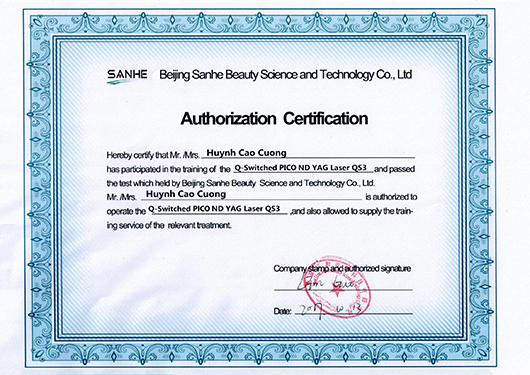 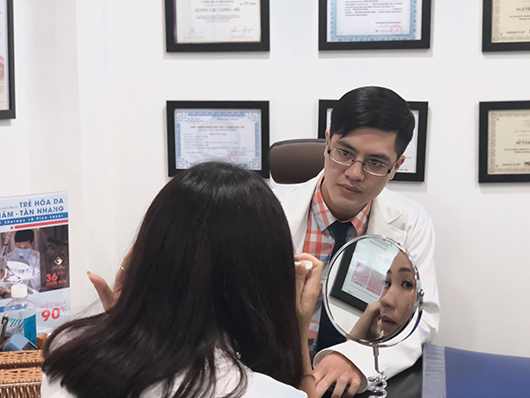 Your concern and problem skin, feel free to contact for an appointment with Dr. Huynh Cao Cuong – high professional qualifications with many years of experience and international certifications. 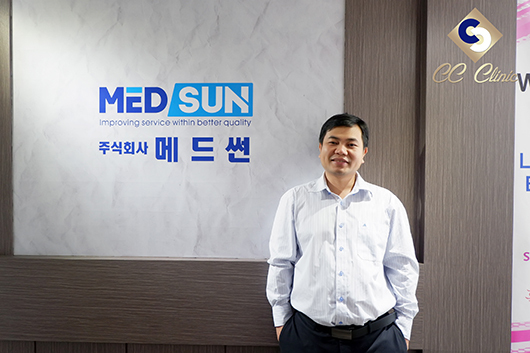 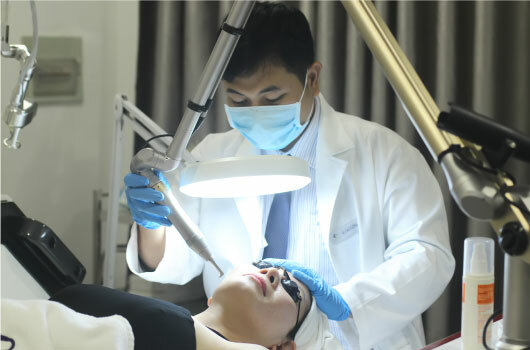 Dr. Cuong supervises and directly performs the main procedure in almost high quality services. 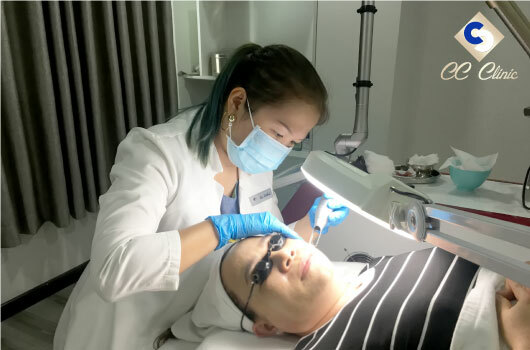 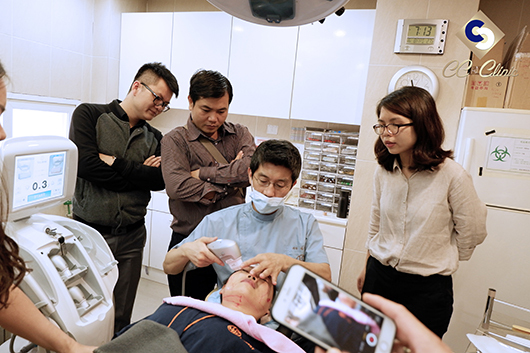 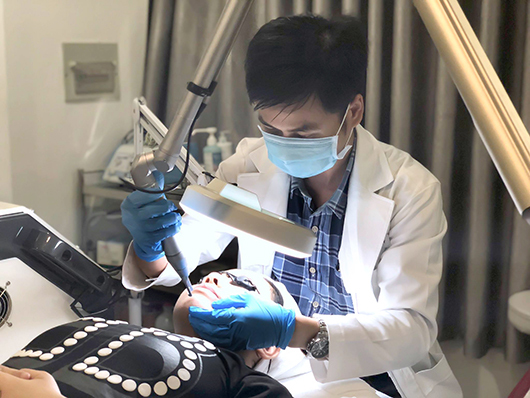 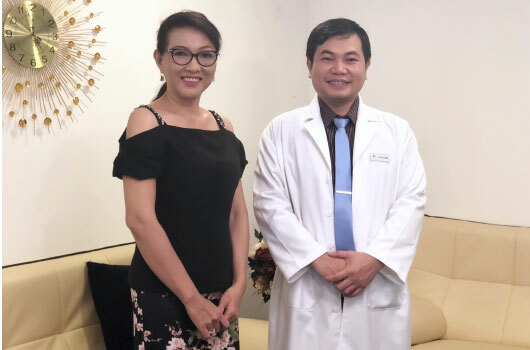 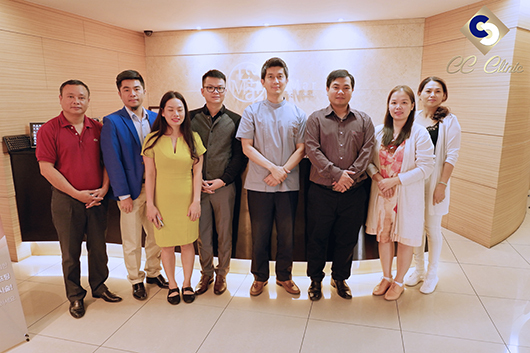 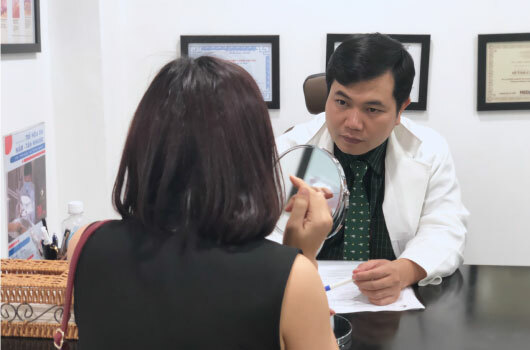 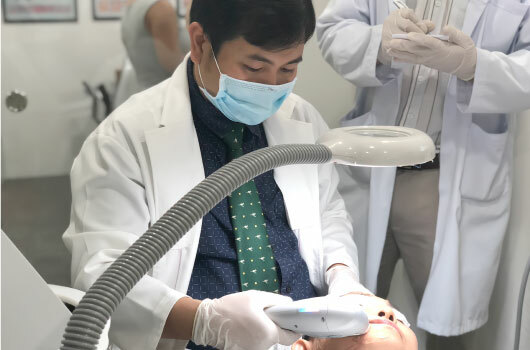 Including of all dermatologists such as Dr. Nguyen Ho Trong Huy, Dr. Bui Thanh Binh and Dr. Nguyen Thi Bich Chau are considered to be experts in anti-aging and aesthetic treatments for all services at CC Clinic. 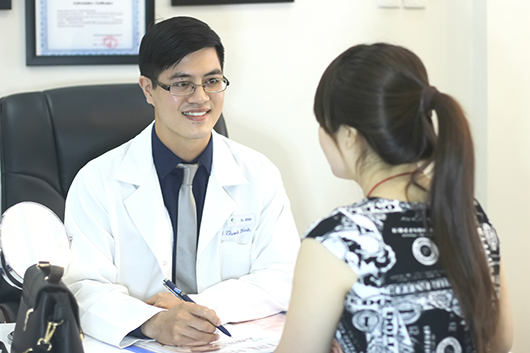 Experienced technicians and dedicated service style ensure customers will always feel satisfied in CC Clinic services. 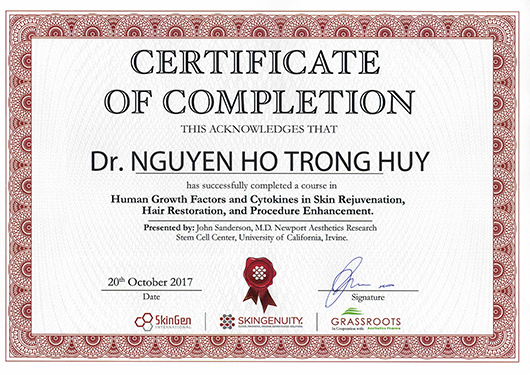 Certificate Botanical stem cell in Mesoestetic – Dr. Ignacio Bermudez Herrojo. 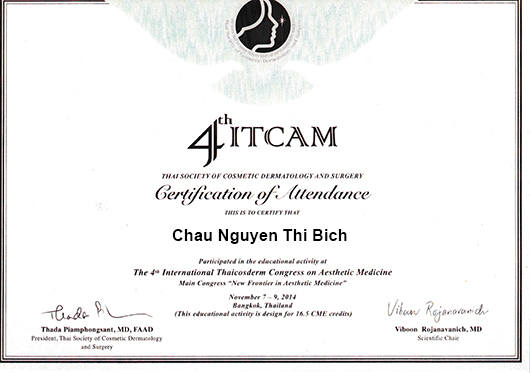 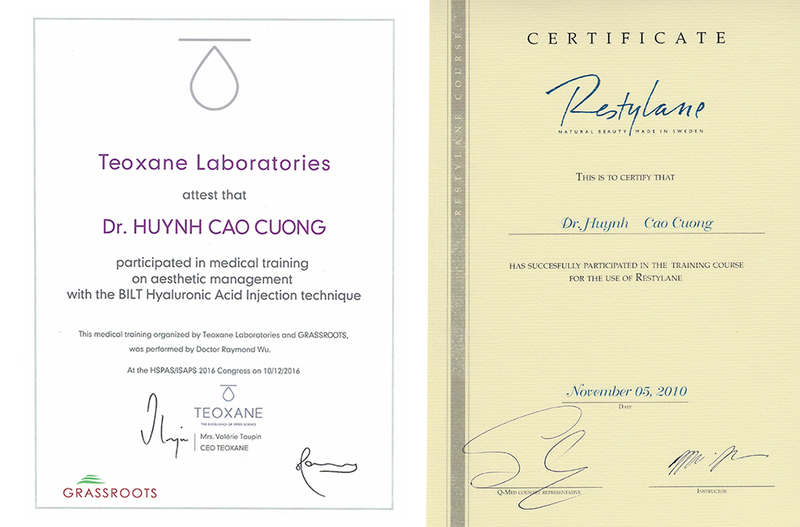 Certificate Mesotherapy and Cellular in skin rejuvenation – Dr. Philippe Petit. 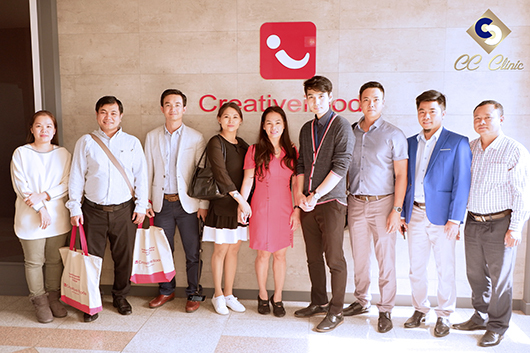 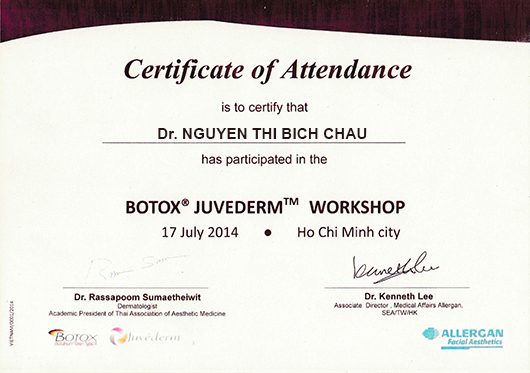 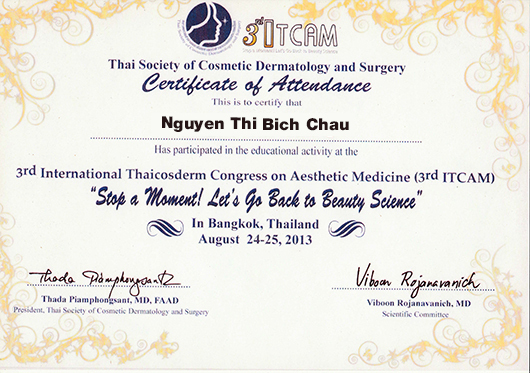 Training Courses “Platelet extracts in Aesthetics Procedure ” 2016 – Pham Ngoc Thach . 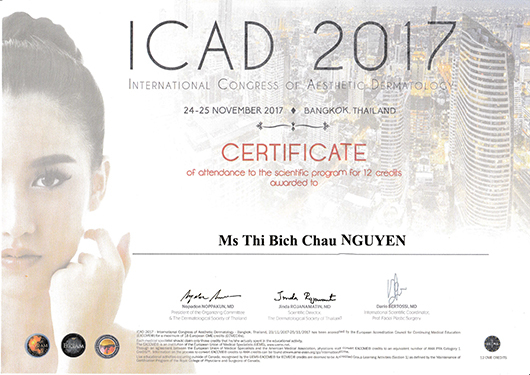 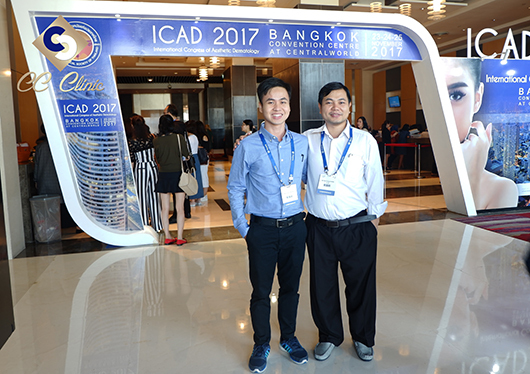 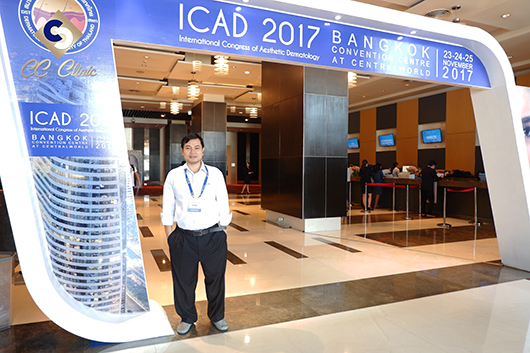 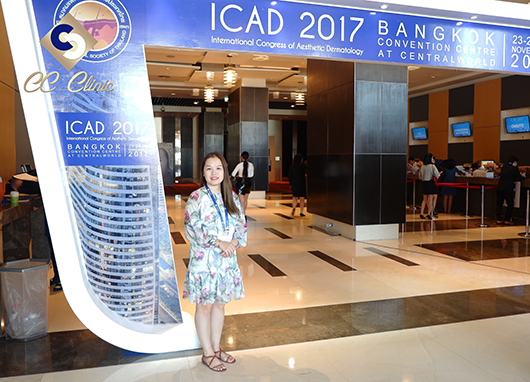 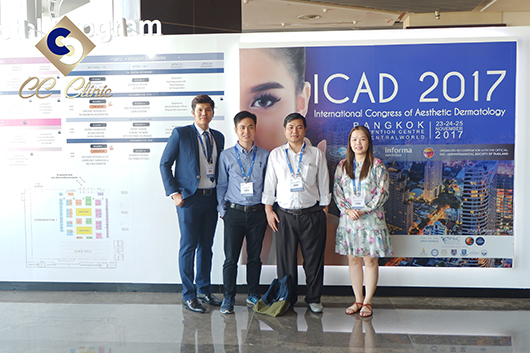 The 4th (ITCAM) International Thaicosderm Congress on Aesthetic Medicine 2014.
International Congress in Aesthetic Dermatology (ICAD) 2017. 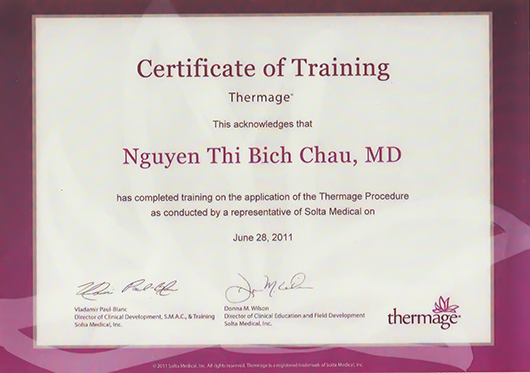 Graduated Doctor at HCMC University of Medicine and Pharmacy. 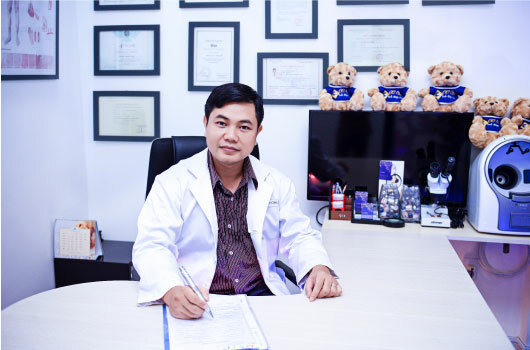 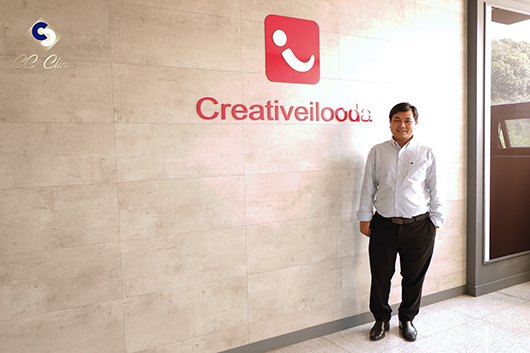 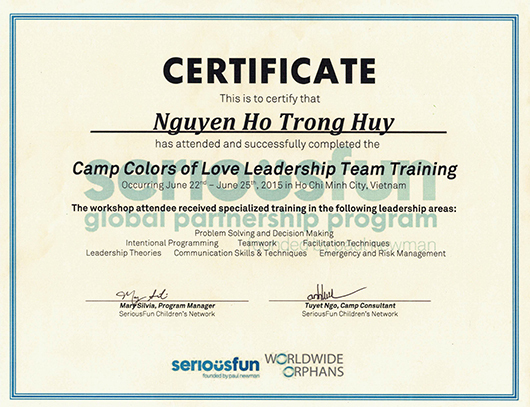 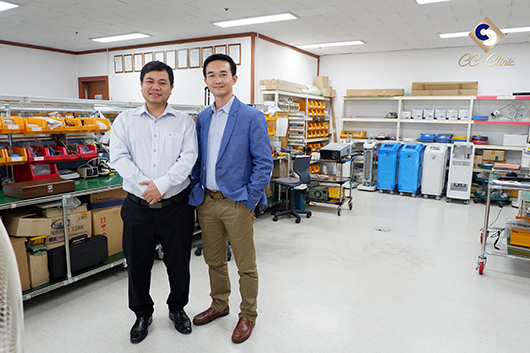 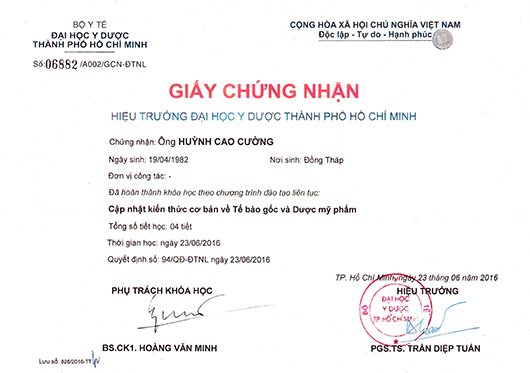 Dr. Nguyen Ho Trong Huy works as Operator Manager of Vietnam’s health activities in Worldwide Orphans Organization (WWO Vietnam). 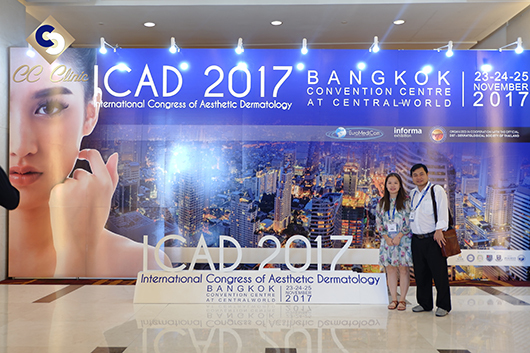 In a special affinity for aesthetics, Dr. Huy was experienceing in many fields of beauty skincares, aesthetics dermatology. 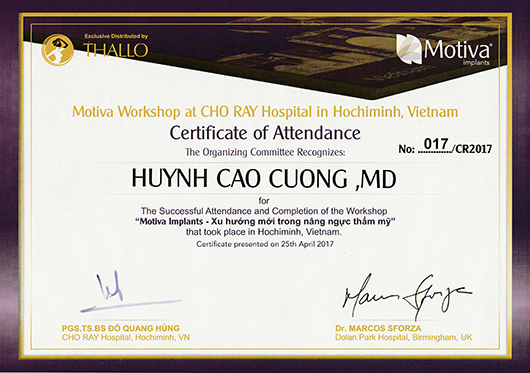 Certificate “Analysis Surgery in Dermatology” – HCMC Hospital of Dermato-Venereology 2017. 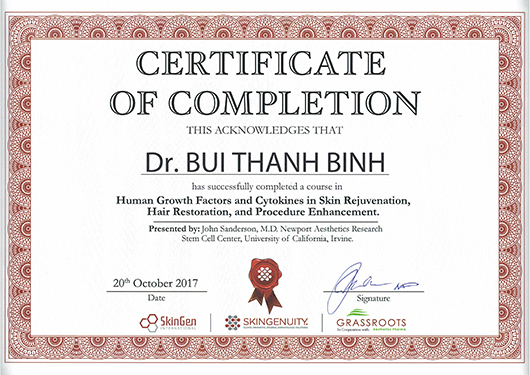 Certificate “Human Growth Factors and Cytokines in Skin Rejuvenation, Hair Restoration, and Procedure Enhancement” – Dr. John Sanderson, Newport Aesthetics Research Stem Cell Center USA 2017. 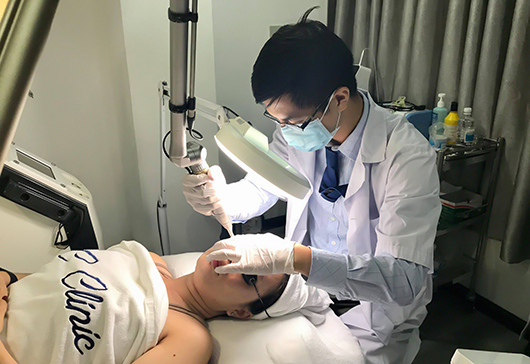 Specializing in dermal fillers, botulinum toxin and various anti-aging laser procedures, Dr. Huy’s techniques also help for improving treatment results and client’s confidence in almost therapies at CC Clinic. 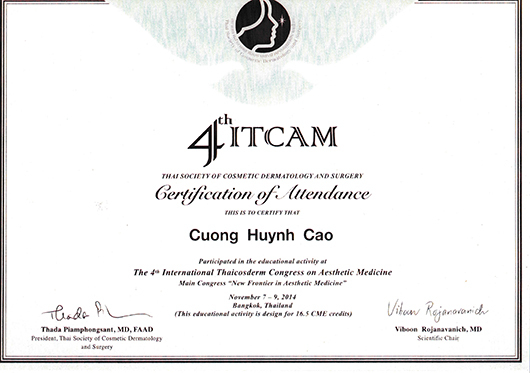 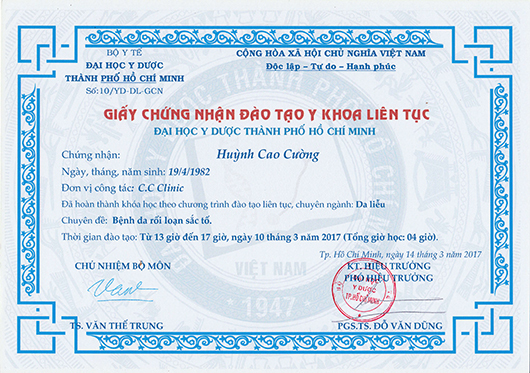 Graduated Doctor at Hanoi Medical University. 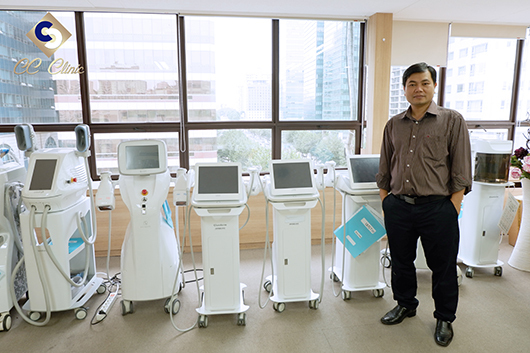 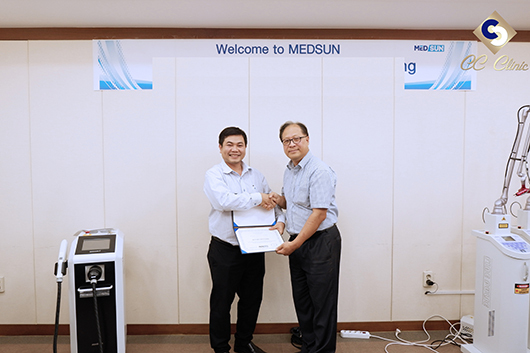 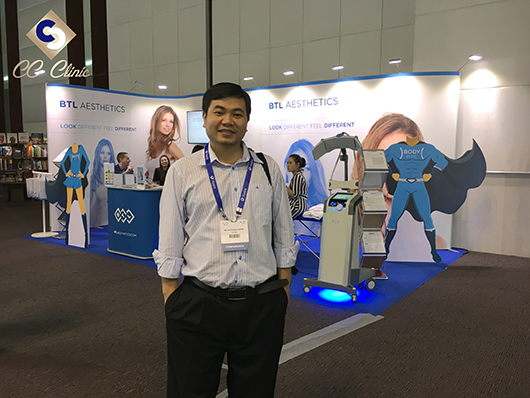 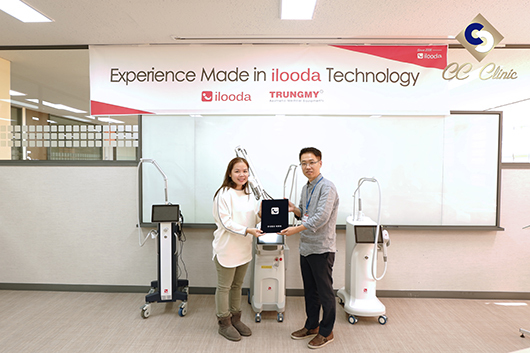 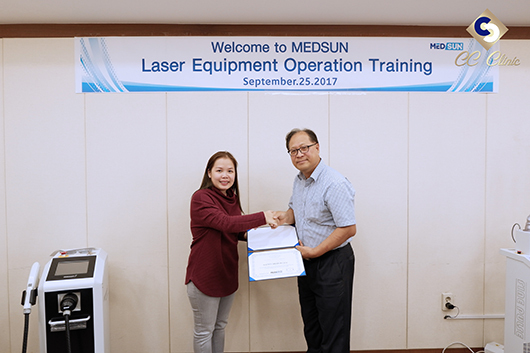 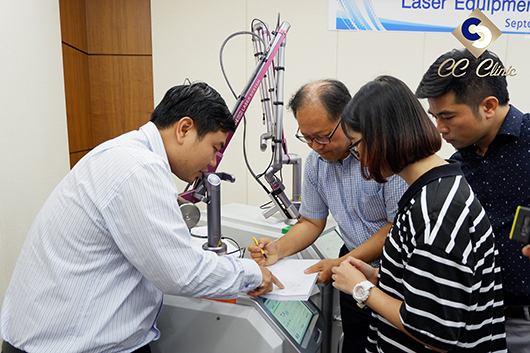 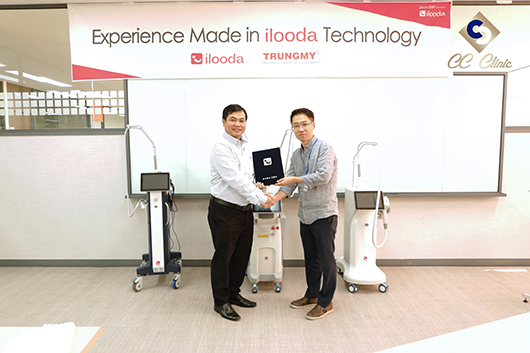 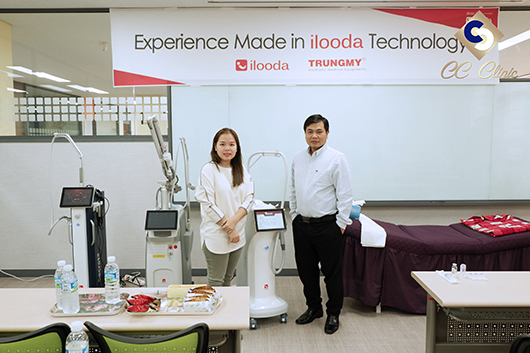 A Lecturer of Duy Tan University – Dr. Bui Thanh Binh with the second prize in 18th Vietnamese Conference of Science and Technology (2016) has continued research and improve medical techniques in aesthetic field. 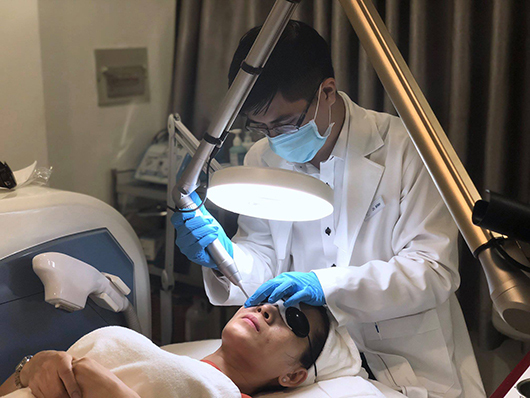 With a passion about anti-aging and skin rejuvenation, Dr Binh is considered as an expert in laser treatments such as pigmentation disorders, hypertrophic scar, non-surgical rejuvenation, IPL and vascular therapies.